Social Media Marketing is an important aspect of any online marketing campaign. Not sure which to use, or where to begin? Let All Things Digital, New York’s best Social Media Marketers help you get social, and use it to its fullest extent! Whether its basic account creation or social advertising campaigns, we can help. Utilizing outlets such as Facebook, Twitter and Instagram (just to name a few of the slew) can help your business increase brand or product awareness, and get people talking. That’s what being social is all about. And getting people to be social about your goods, surely can’t hurt! We offer many social media services. 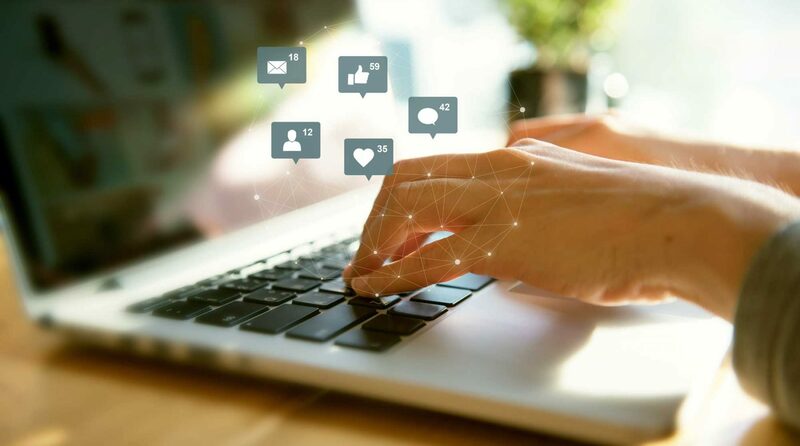 We offer general management to increase visibility with potential customers, and we also implement paid advertising campaigns on social networks to immediately increase the amount of customers learning about your business! Want to learn more about how you can be on new customers Facebook feeds, or Instagram accounts? We thought you would! Schedule a free strategy session today. We are All Things Digital, your New York Social Media Marketing firm! Let’s have a free one-on-one strategy call to discuss how your business can benefit from Digital Marketing. Let's have a free one-on-one strategy call to discuss how your business can benefit from Digital Marketing.